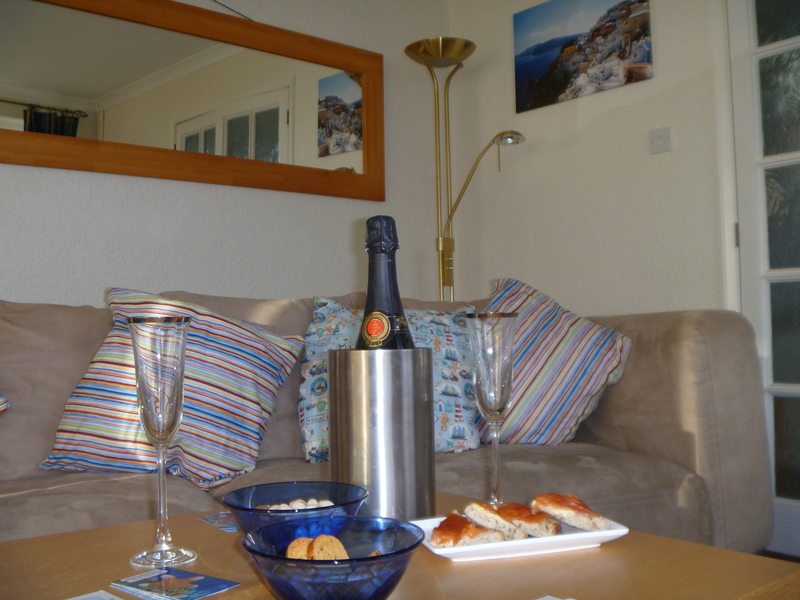 Living Elements, Nature’s Elements and Palmer’s are perfect for your Hen Party Holiday Break. What do YOU want for you and your girlfriends for this special event? Relaxation, party, activities, luxury, pampering, beach? 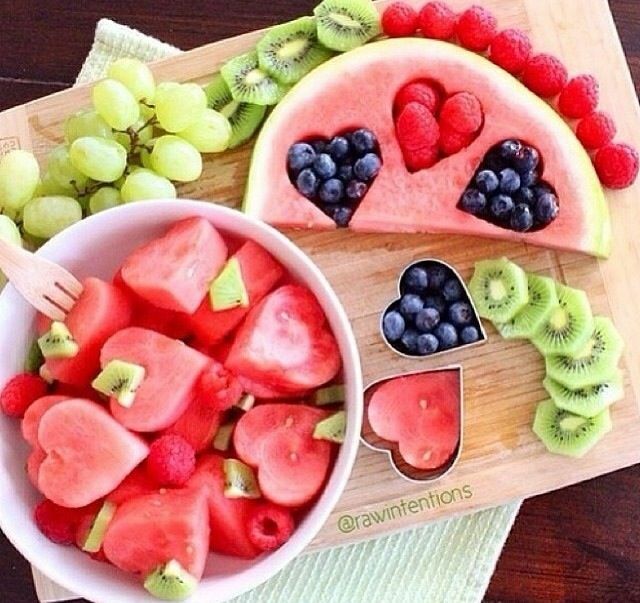 – you can have all of this here! 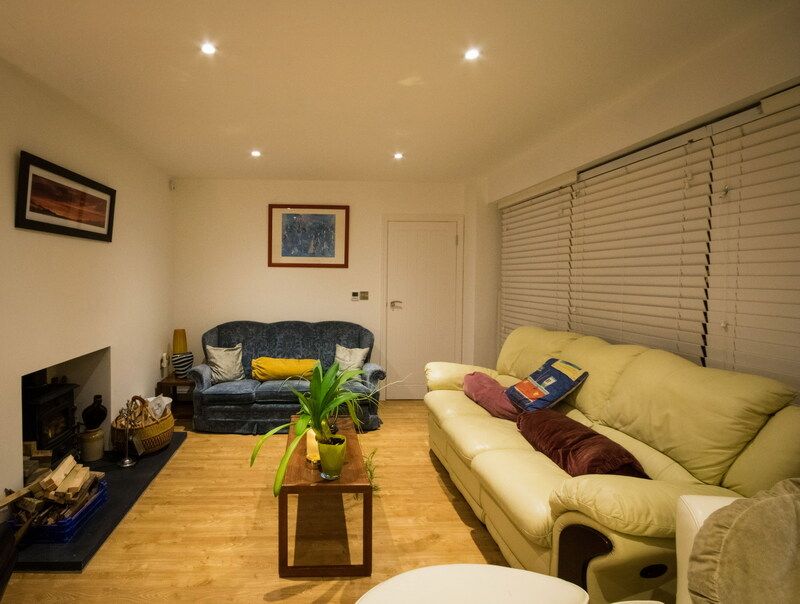 When you arrive you will find that the house(s) has been personally prepared for your comfort and convenience, with a warm welcome, special touches and an expectation of a great party! 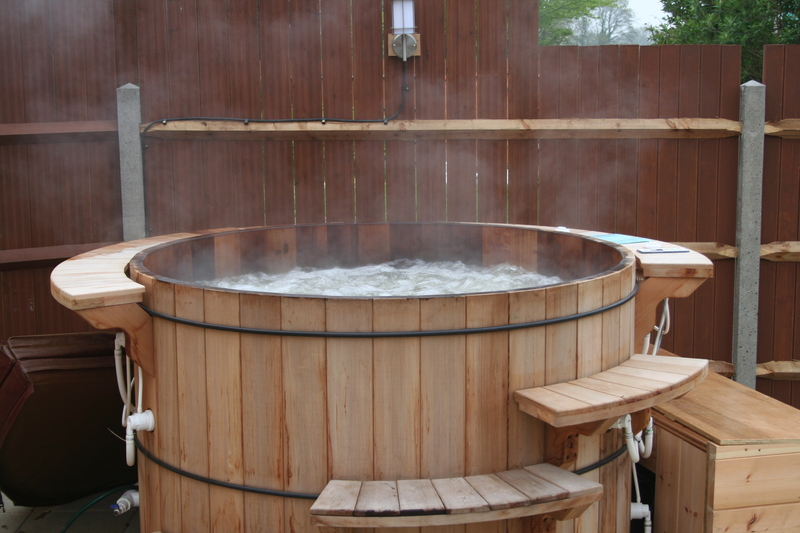 Chill out in the hot tub and luxury sauna. 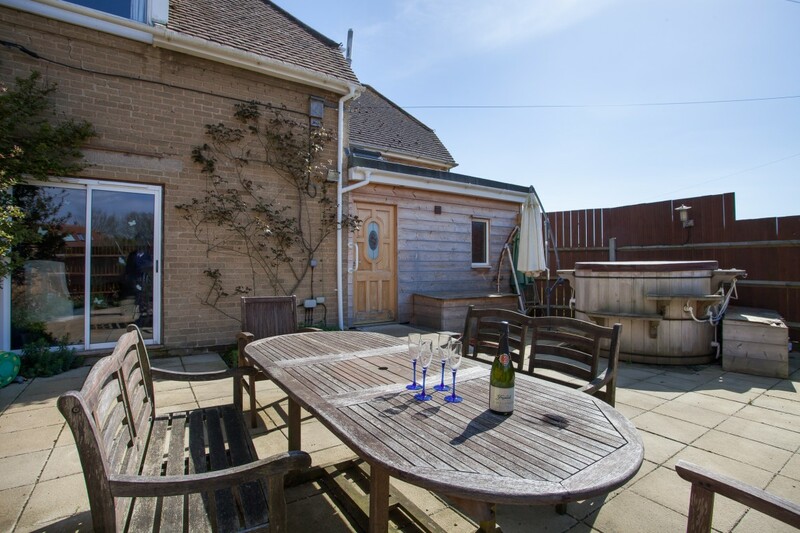 Enjoy the peace of the private patios in the garden with a glass in hand… Please bring your own towels for use in the hot tub / sauna. Relax in the pleasant garden and have a BBQ or snuggle up in the lounge with good central heating in the winter and look out at the garden. There are games for in and outside. Got more guests in your party than this? – why not rent Nature’s Elements opposite too? That’s another 4-6 catered for! There is a TV and DVD player for your “special uses” plus some DVD’s! 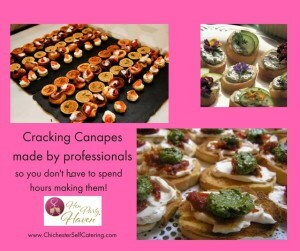 There is a well laid out kitchen with plenty of room to make delicious meals and lots of equipment too or have a professional chef come in to pamper you.. Let them create a meal especially for you and your party to suit your group and pocket or maybe just some fabulous canapes for when you arrive. The separate dining room and a separate lounge also mean that you have room to spread out in too! 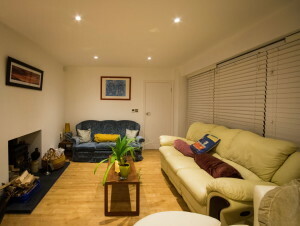 Palmer’s can sleep up to 13 guests in a very spacious house, with full wheelchair access and a full downstairs bathroom in addition to the upstairs ones. It is in the next door village of Birdham. NB We arrange for the addition of a jacuzzi spa if that is on the wishlist amongst other extras! It’s your choice! Need to get food in? We can even organise an organic veg box delivery for you, and of course you can organise a Tesco or Ocado delivery to the house just before your stay if that is easier. 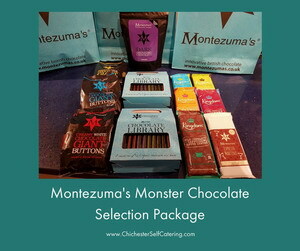 We can also unpack your delivery for you in advance of your arrival. See the add-ons and extras section below..
We can have chilled champagne, chocolates, flowers, balloons etc waiting for you if you wish. 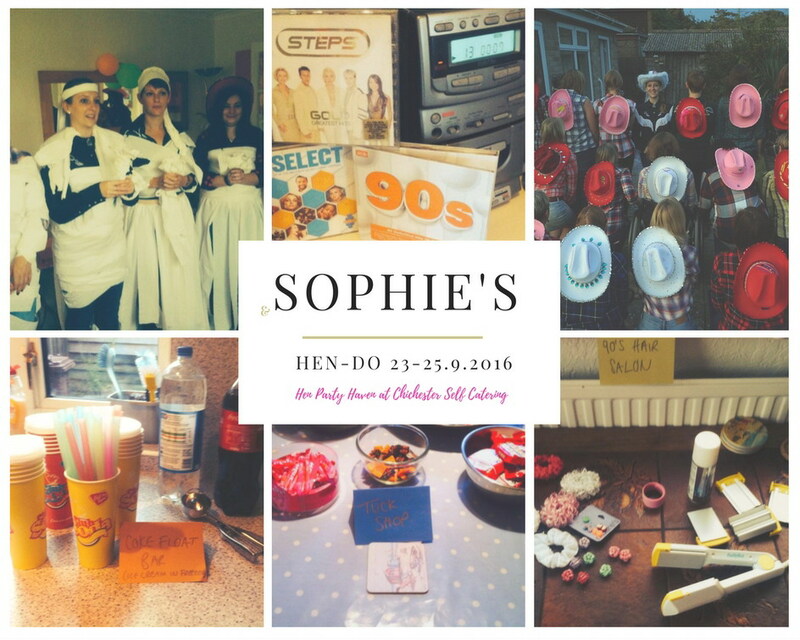 Here are some other Hen Party Haven articles to help you organise a great time! 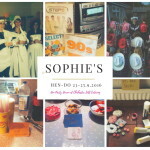 When you actually reserve and pay for your Hen Party weekend you will receive even more ideas to help your party become a memorable success! 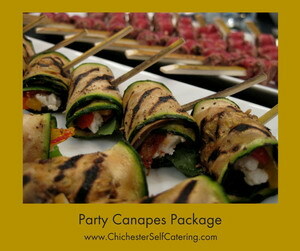 Tea Party Catering – something a bit different! 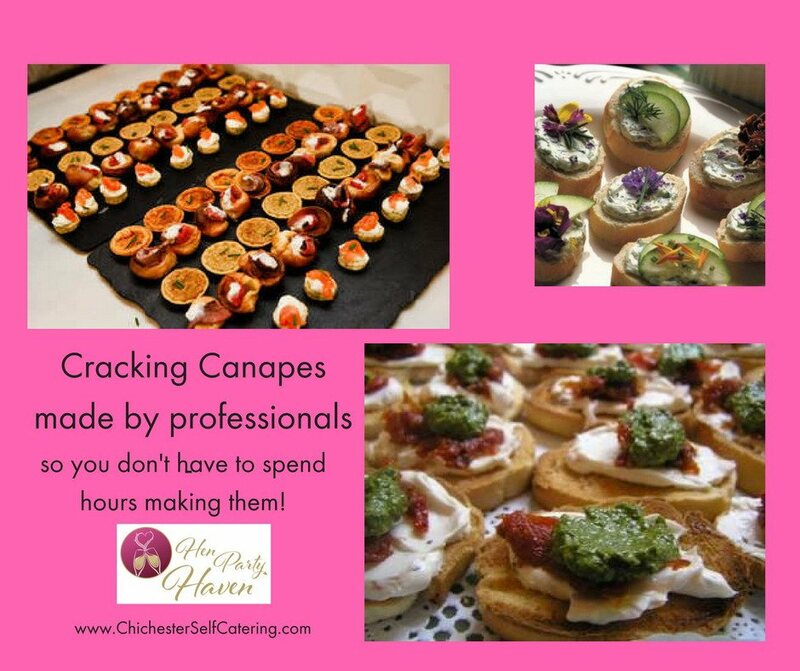 We can organise a personal, professional cook to prepare and create the menu of your choice “at home” so all that hassle has gone or even some scrumptious canapes. 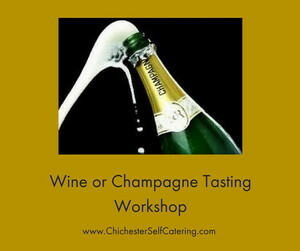 This leaves you and your girlfriends free to relax, enjoy yourselves and have some fun with the bubbly etc! Have you thought of a pottery painting class or dance lesson? – even if you have 2 left feet and a mixed group of age and sensibility? No problem!! Other themes could be a murder-mystery or playing golf at various courses locally…. 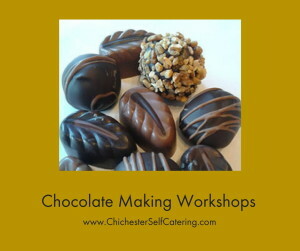 even chocolate making experience for a half or whole day! 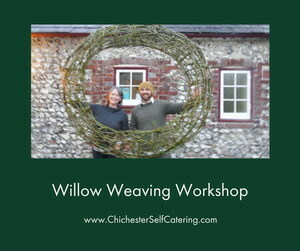 There is a willow weaving course you can do or how about a raw chocolate cake vintage tea party? The Living Elements Clinic, opposite Living Elements, offers a wide range of treatments that can be booked in advance during your stay (subject to availability) These can include massage, cranial osteopathy and other options to make you even more beautiful before the big day …and more, depending on therapist availability and numbers! 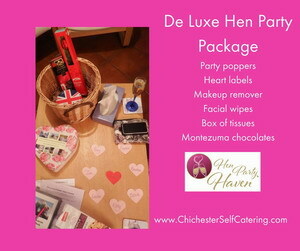 See The Add-ons and extras page for more information or see below for the Hen Party themed ones. 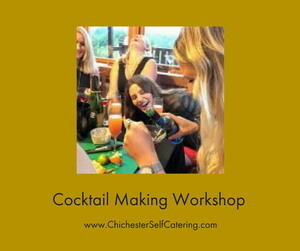 Even cocktail making masterclass, chocolate dipping workshop etc! Near our properties is the world famous West Wittering beach especially. It’s THE place to windsurf and surf board locally and internationally! But there are other beaches too. Bring your board and wetsuits! There are some beautiful walks with pubs on route (!) including Pagham Harbour Reserve, The Trundle and Goodwood, picturesque Bosham, East Head Beach / West Wittering. 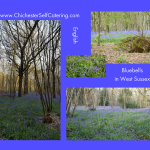 …It all depends whether you want a beach walk, go shell collecting, walk in bluebell woods, walk or cycle the South Downs Way and have spectacular views, create a treasure trail in a particular locality (even the garden!) or…. Bring wellies or walking boots and prepare to be enchanted with the scenery and have a good chin-wag at the same time! Many of these walks can also be used as cycle ways, and there are others too! Bring your bicycles or hire some locally – they can even get delivered for you!. 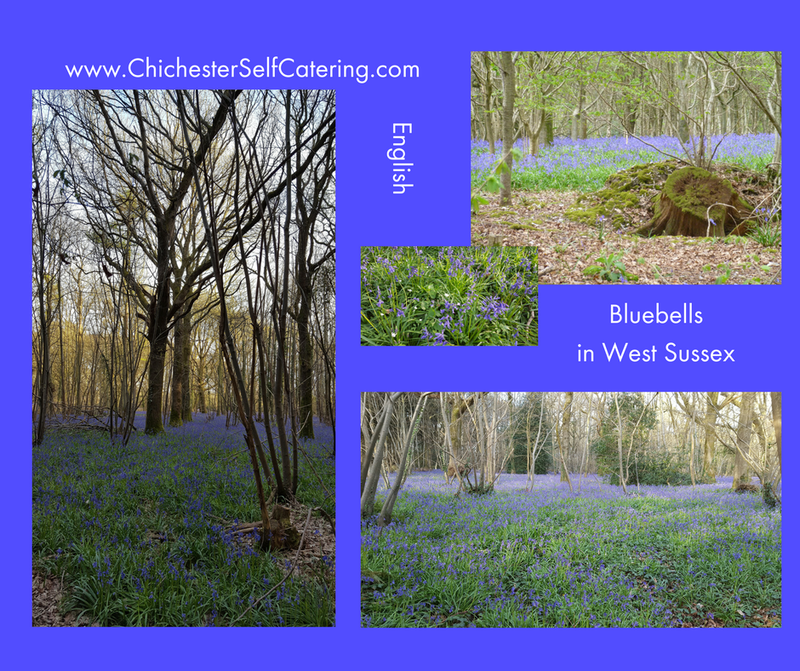 You can go up on the South Downs Way or by the side of beaches and the seaside or just explore the local lanes and woods…. Stately homes and Gardens including Goodwood House, Stansted House, Arundel Castle, West Dean Gardens and many more.. many of which have special events on during the year. 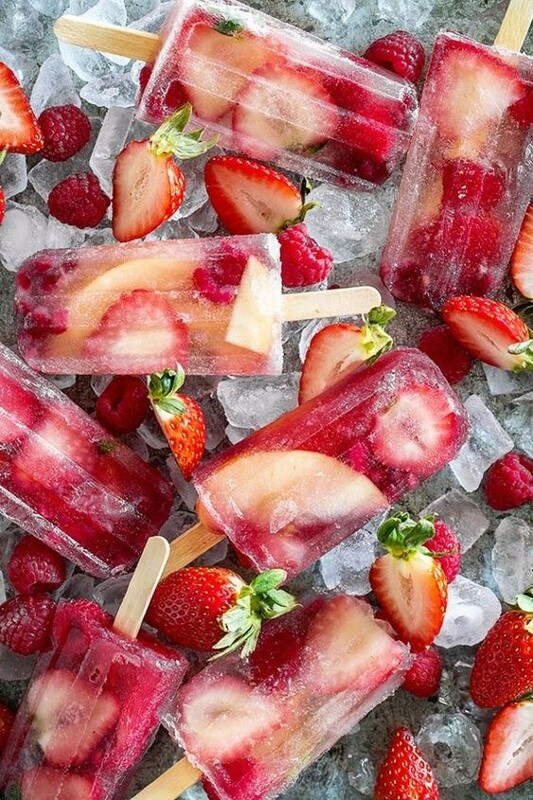 Want to make the holiday weekend or break more special? …Tell us what you may be thinking, planning or wanting to create and see what we can come up with! 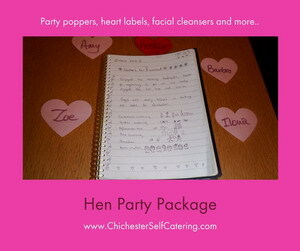 We can organise “Hen Party Packages” for you and your party, as long as we have some idea of what you would like. It’s all up for invention! 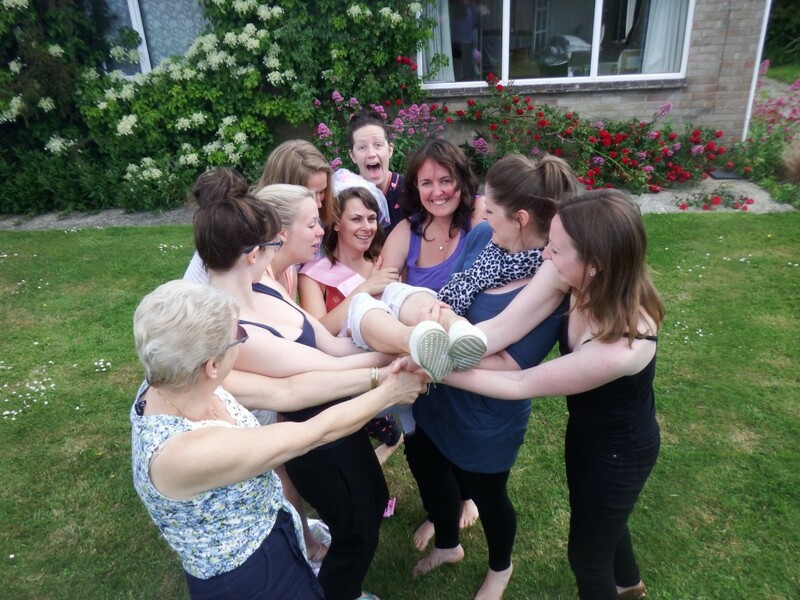 Please note that the houses are available for hen party weekends in the low and mid season, unless there is a late cancellation. A minimum of 2 nights must be booked. High season weekends will be charged at the full weekly rate. Only guests named on the booking form are permitted to stay unless agreed with the owner – this includes extras staying in tents / caravans or on the floor in sleeping bags etc! This is a site safety issue in case of fire etc. If this is contravened we deem that you have broken your contract of hire with us, you can be asked to leave IMMEDIATELY, with no recourse and with no repayment of any monies for whatever reason. Any extra guests not already notified are charged at £75 minimum per person per night regardless of where they have slept and if they have used their own bedding or not. You are also asked to keep the noise down after 11pm as the neighbours in the adjoining house may not be so pleased to hear the party! Thanks. 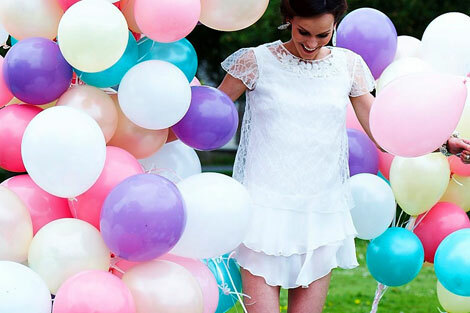 Add-ons and Extras for your Hen Party delight. Pre-booking is essential via Gayle, as is pre-payment. Note the prices displayed here may not be the final price, depending on the size of your party.